Consumer-management-suite provider Gigya hopes to continue its global expansion with the addition of former ExactTarget Vice President of Global Channels Patrick McCue as VP of global channels and alliances. 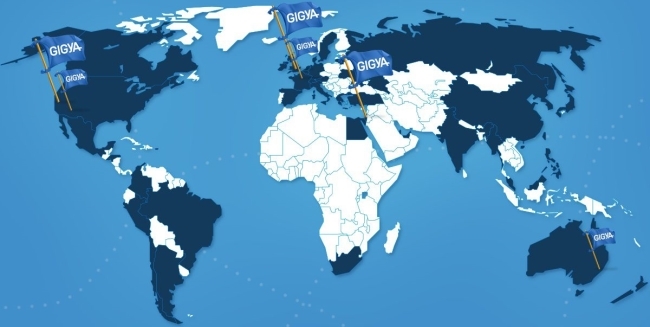 Gigya, based in Mountain View, Calif., now has 275 employees there and in offices in Tel Aviv, London, Paris, Sydney, and its newest location, Phoenix. The company added that it processed more than 800 million logins via its Registration-as-a-Service and Social Login products in 2013, up 72 percent compared with 2012, and it now boasts clients in 46 countries, including 2013 additions AARP, World Wrestling Entertainment, Art.com, Japan Airlines, and Tommy Hilfiger. Gigya had an amazing year in 2013. We added customers and offices around the globe, and use of our technology exploded. We already have some exciting developments in store for 2014, and we have the team, products, and momentum to own the consumer identity management market this year.